I had to make one more "We've Been Elfed" freebie using the adorable boy and girl elves below. I thought they were so cute and perfect for an intermediate classroom! My primary grades posters are on my previous blog post. 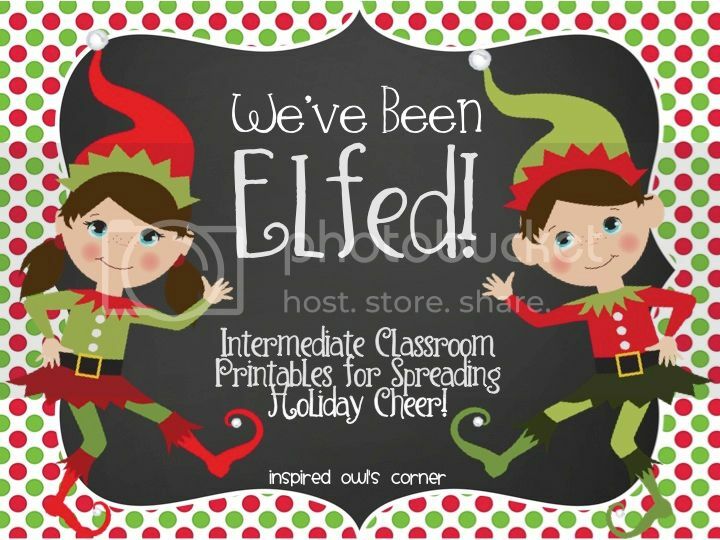 You can choose from a boy or girl elf with a white or chalkboard background. You can find the file Here. I hope you are able to use one of these files! Have a magical day! These are so cute! I wish junior high would still partake of the magic!! Thanks for sharing!!! Me too!!! Thank you Maria!!! 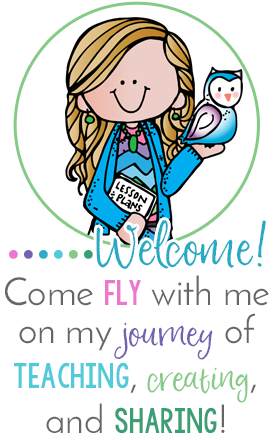 New Year, New Blog, New Products Giveaway! Christmas Sale and a Freebie!